I am so impressed by our students and families at Stagelight Performing Arts. 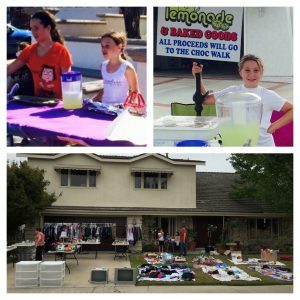 Our students and families are organizing lemonade stands, yard sales, and other events to raise money for the CHOC Walk. They truly care about helping those in need. Developing this empathy and understanding in our students is really what it’s all about. Bravo, parents and teachers, for pouring into these kids’ lives. We are indeed shaping these young kids to become responsible, altruistic people. Meghan Pulley, a parent of two of our students at Stagelight Performing Arts, has donated much of her time to organizing a team to walk at the CHOC Walk. Thank you, Meghan! And thank you to all the parents who are carving out time to support our kids as they plan and work these small events. 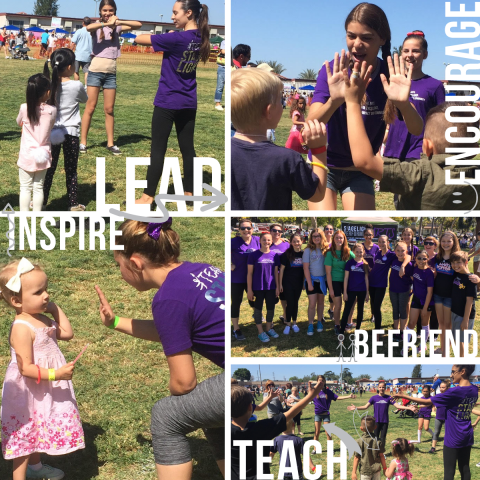 Every moment spent doing this is making a lasting impact. Every dollar raised is helping babies and young children stand a chance when faced with health problems. Every participant who walks at the CHOC Walk is required to raise a $65 donation, but we have our sites set high on a goal of $5000. Follow the team’s Facebook page here. To join our team or donate, click here. Watch our video to experience what it’s like at Stagelight Performing Arts in Brea. 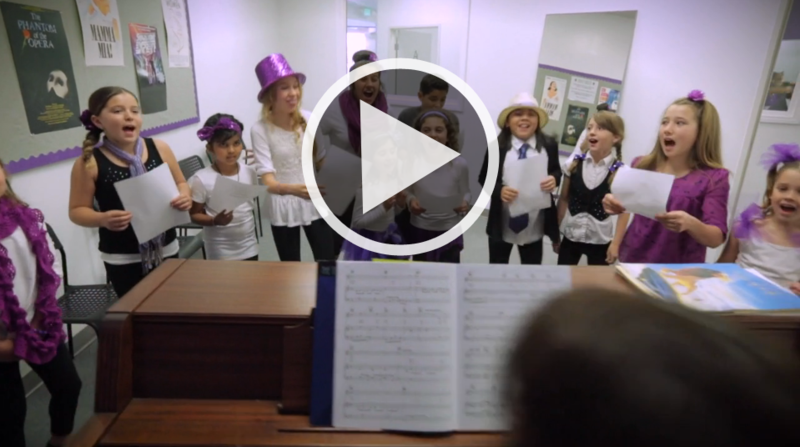 Our students loved learning choreography, performing, and preparing for the filming of this video. Join us at Stagelight Performing Arts to be part of the inspiration, education, and fun that happens every day. Your first class is free! Our Stagelighters blew us away again this past weekend at Celebration OC’s annual Egg Stravaganza. These Stagelight students, ages 10-14, demonstrated incredible leadership. Not only did they work together to choreograph a short dance combination, they also taught that combination to hundreds of other kids ages 1-16. You might notice that is a huge age range! Our Stagelighters amazed us by adapting immediately to every child’s need–and that is no easy task, even for the most skilled teachers. The Stagelight students made edits to the choreography on-the-spot, they “mirrored” movements flawlessly to help children learn easier, they engaged and encouraged kids of all ages, they performed with smiles and high energy, they listened to each other and worked off each other’s ideas, they led by a wonderful example, and they made us so proud. A huge congratulations to these Stagelight performers who undoubtedly have a bright future ahead of them!